The home cleaner specializes towards end of lease cleaning in Perth. 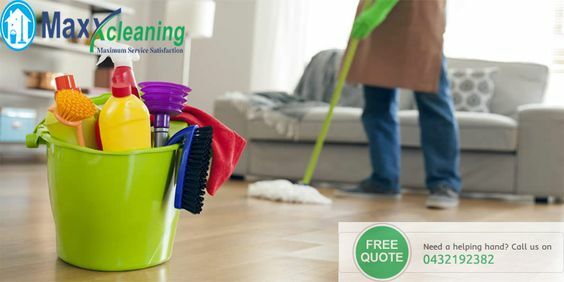 It is not really an easy task to carry out the task all by you and in order to ease your task it is very much a necessity to call up the professional cleaners. These professional cleaners would take up the task of cleaning up the house in tandem. The bond of cleaning from the residential house cleaners in Perth can be very much comprehensive where we can clean the entire interior of the house along with exterior cobwebs. They also take up the onus of cleaning the footpath, patios and balcony. Almost all the cleaners ensure that the cleaning is done in a thorough manner. It is being to an extent that the cleaners clean the front door entrance and walk our ways through the house to the back door. The cleaners take up the onus of cleaning from top to bottom. They clean up the light fixtures and the fan. They carry out washing of the walls, wipes over the skirting boards. The windows are being cleaned in a complete manner including the frames. When it comes to bathroom cleaning, the cleaners of end of lease cleaning in Perth generally commence with the ceiling, fans and air vents. They clean and wash them in order to remove the dirt and mould. Then the cleaner get to the work cleaning the shower and bath. This is usually quite intensive cleaning as the mould and calcium builds up in an easy manner in the wall. Cleaning the walls along with the windows can really be a larger job requiring time and energy to clean well. If the walls are being marked in a bad manner throughout the house, a team of dedicated cleaners are to be hired for washing the entire wall.